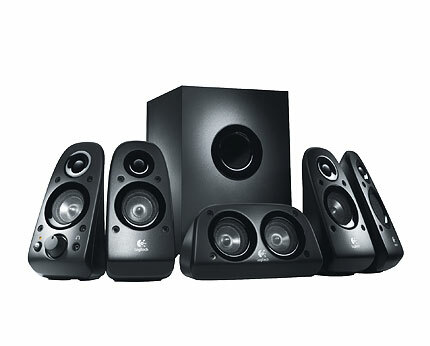 We have a 5.1 channel surround sound system for you today – the Logitech Z506. 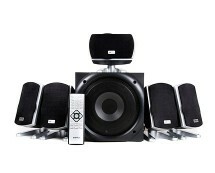 This system delivers studio quality sound which coupled with 3D stereo feature and deep bass subwoofer ensures extremely immersive sound experience. Speaking of 3D audio, the Z506 can convert any two-channel signal into glorious surround sound, so don’t be surprised when your ears fall in love with the Z506. 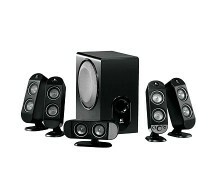 It is also worth to note that these speakers have a lot of ‘punching power’, 75 watts to be precise. That much power should be enough even for a ‘never ending party night’. 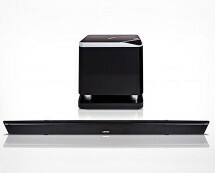 In addition, thanks to its flexible connectivity options, the Logitech Z506 can be easily hooked up to a PC, gaming console, Blu-ray player, TV and other devices.